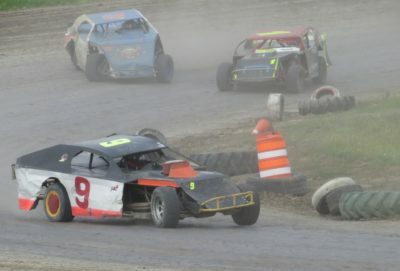 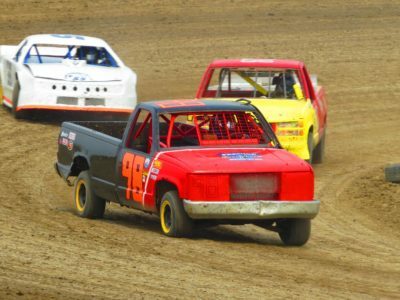 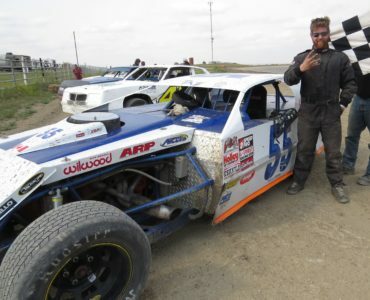 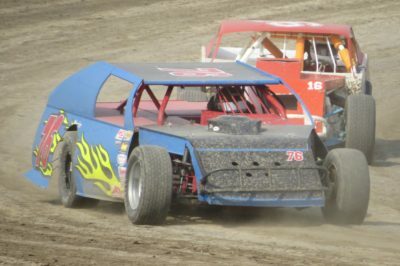 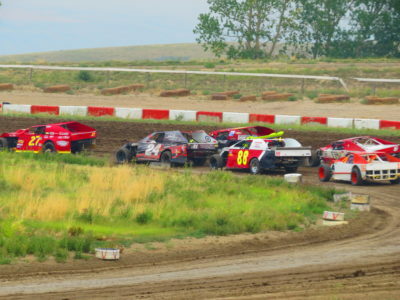 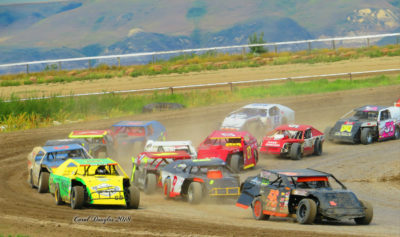 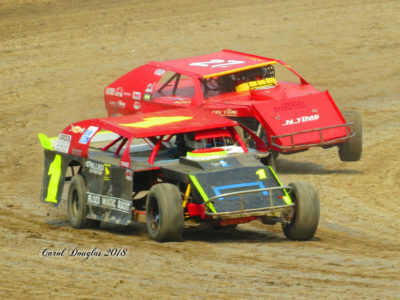 Despite the high heat, smoke and rain we managed most of our racing this past weekend (Saturday the IMCA Mods main was cancelled due to rain). 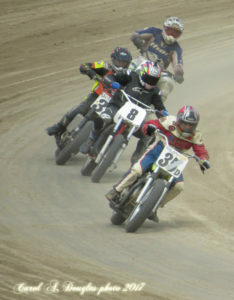 Sunday the program was shortened to get in al mains. 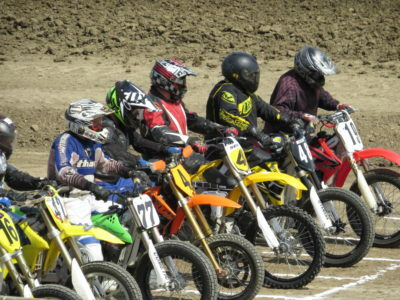 We had a goodturn out of racers in all classes. 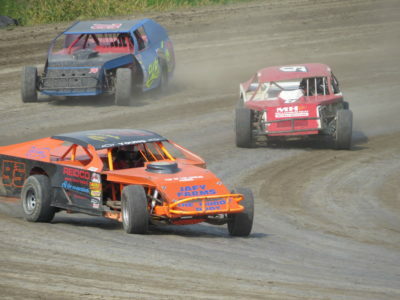 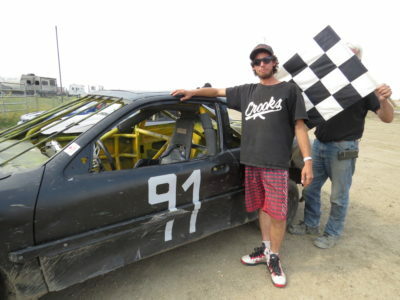 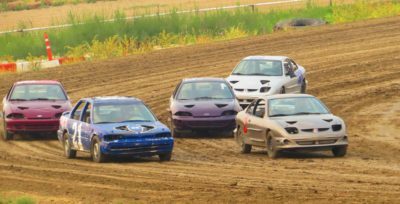 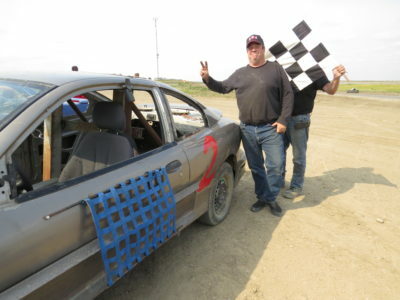 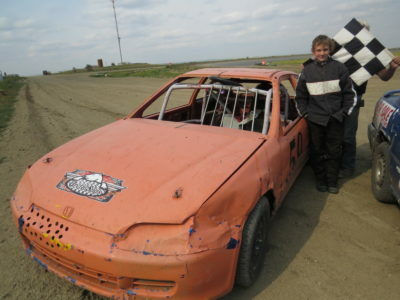 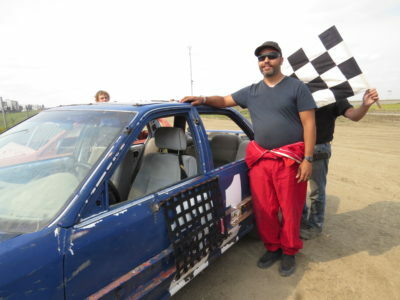 Our newmini claimer class continues to grow, wehad a dozen cars racing on Sunday. 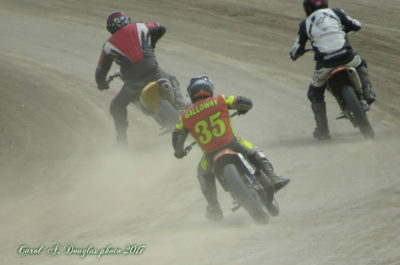 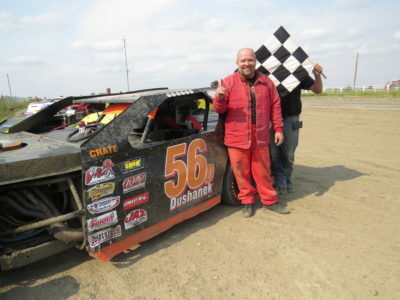 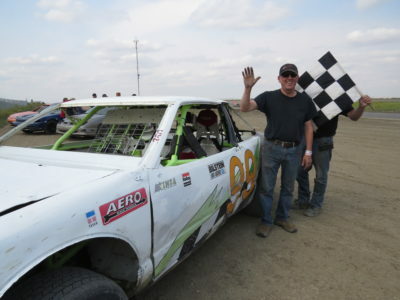 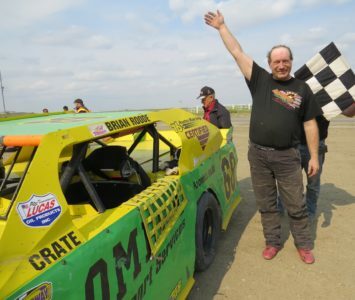 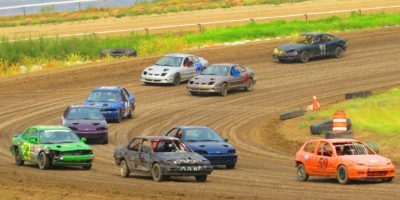 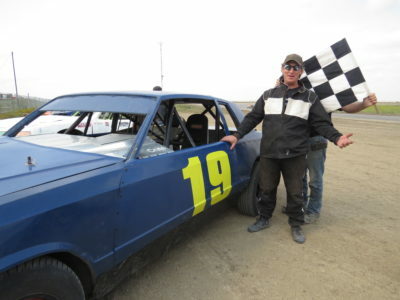 In 2017 Dinosaur Downs welcomed provincial flat track racers to great success. 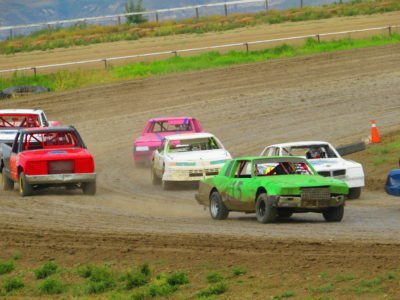 This year we are hosting the National and Provincials in a weekend event. 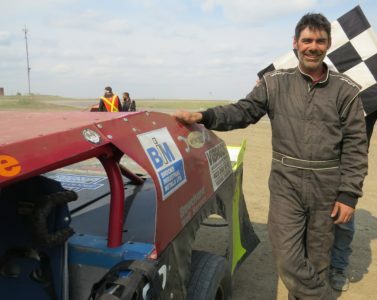 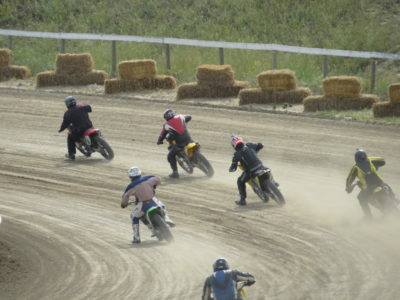 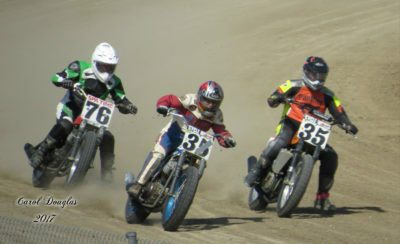 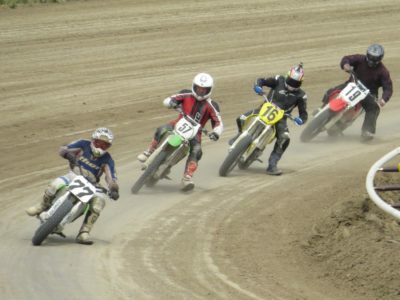 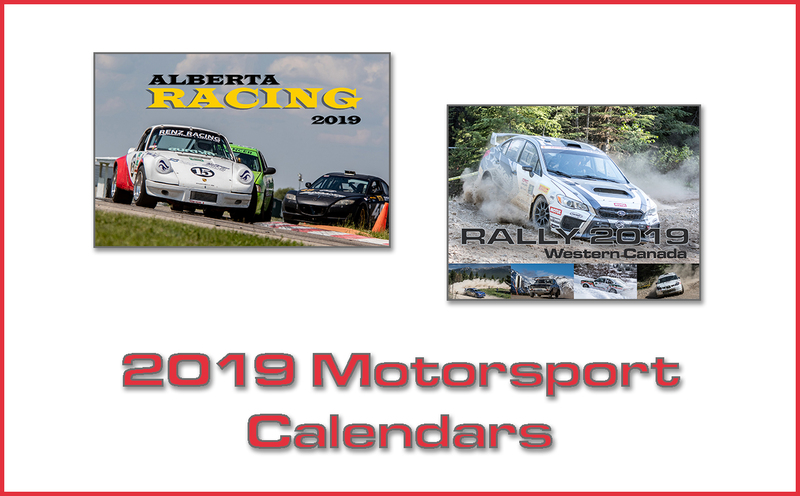 The best flat track racers in Canada are slated to arrive. 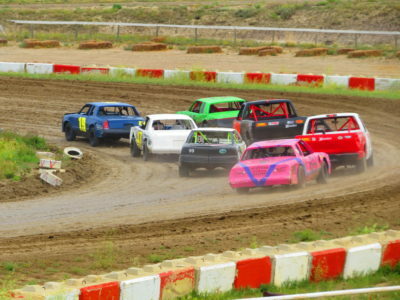 Racing gates open: 9:00 a.m.
$20.00 per person, per day at the gate Kids 10 and under FREE. 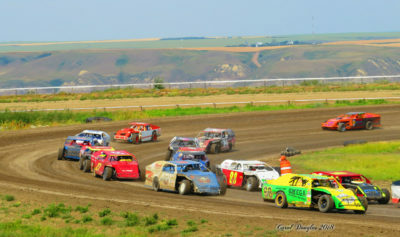 Concessions, beer gardens, souvenirs, free parking.